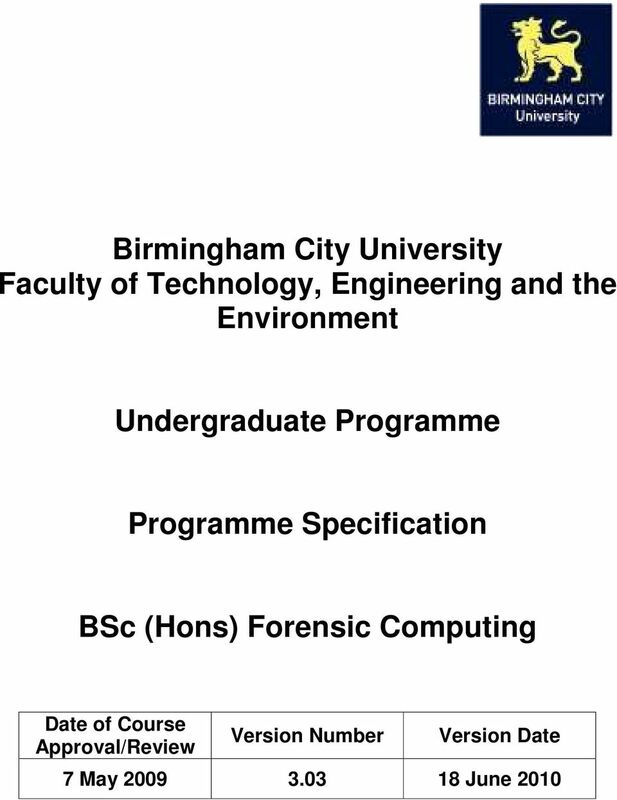 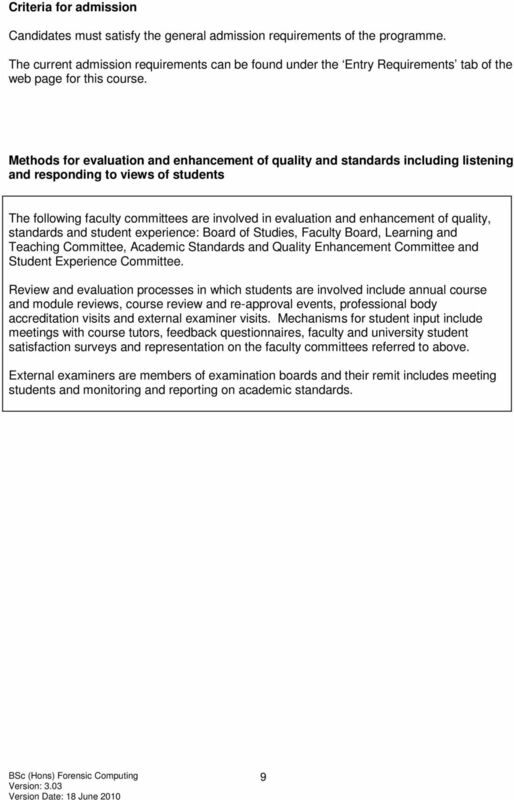 Download "Birmingham City University Faculty of Technology, Engineering and the Environment. 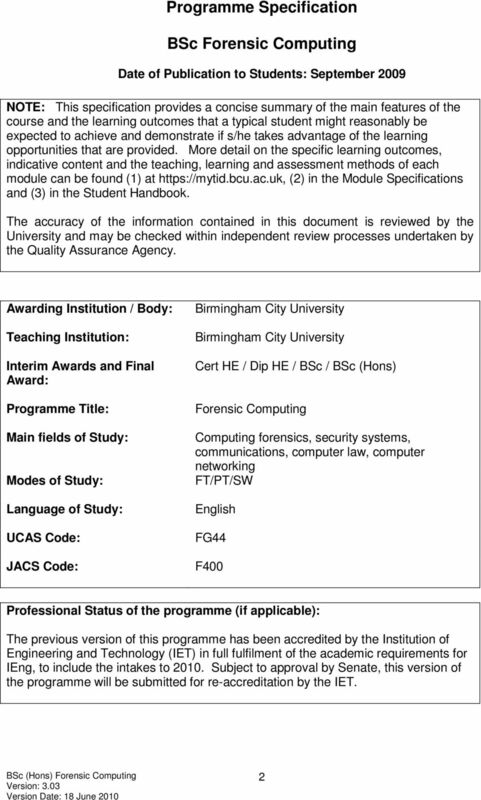 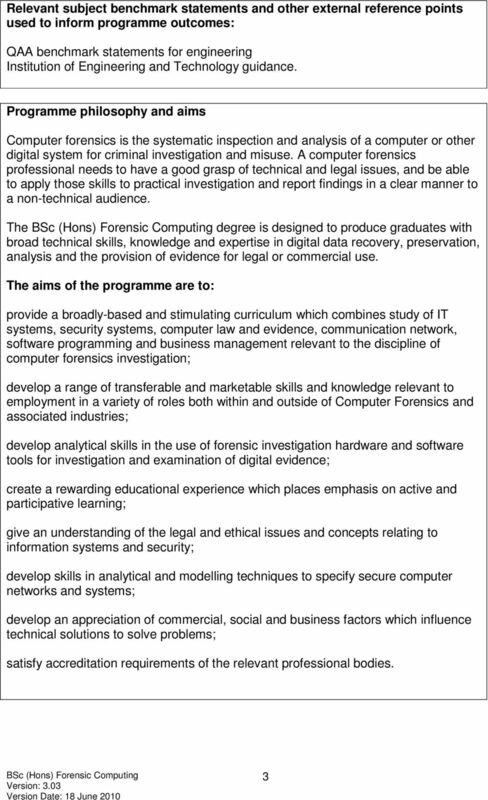 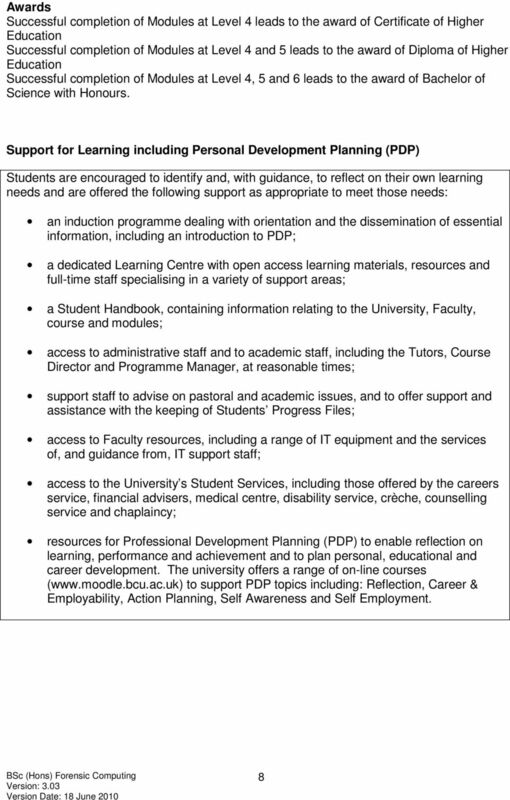 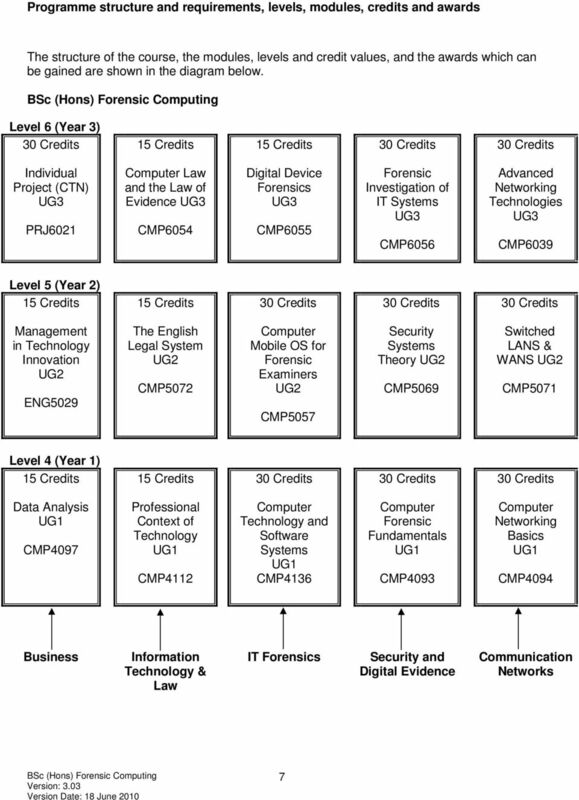 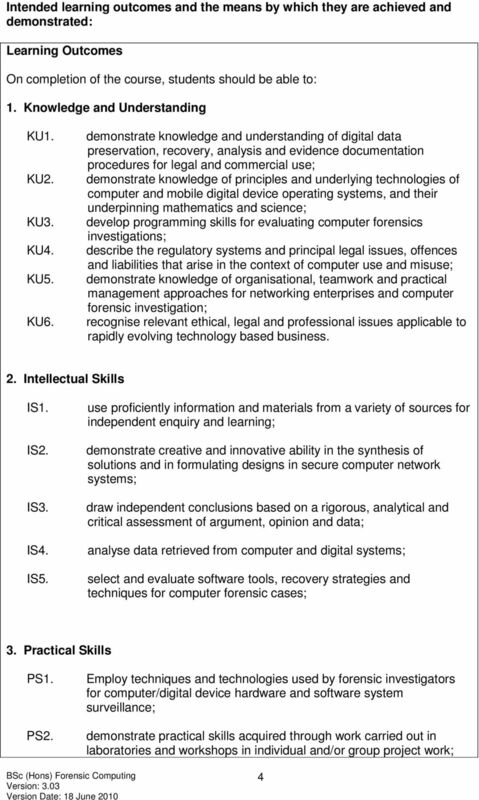 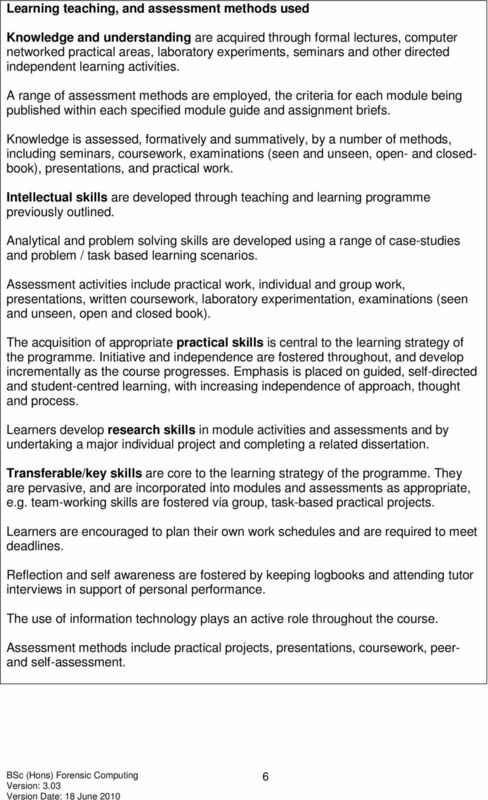 Undergraduate Programme. 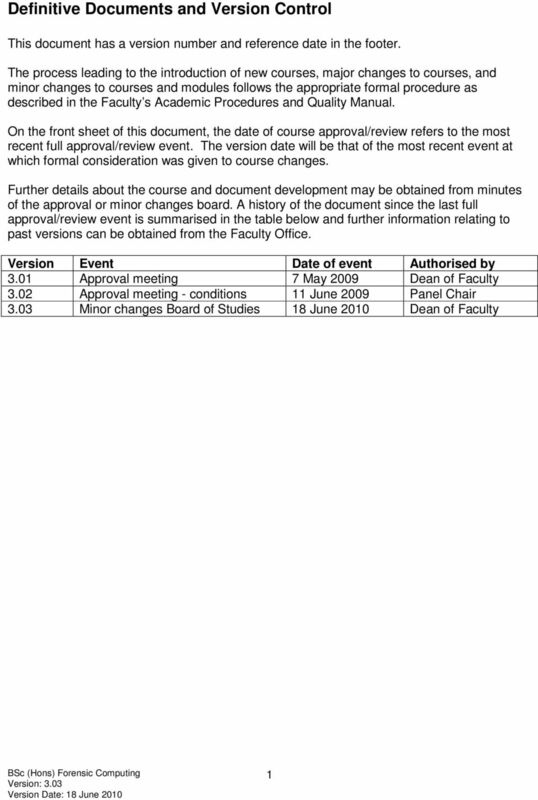 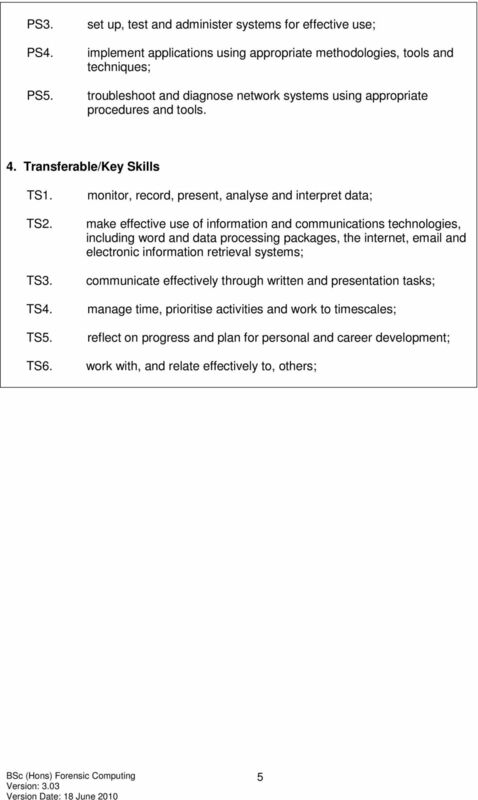 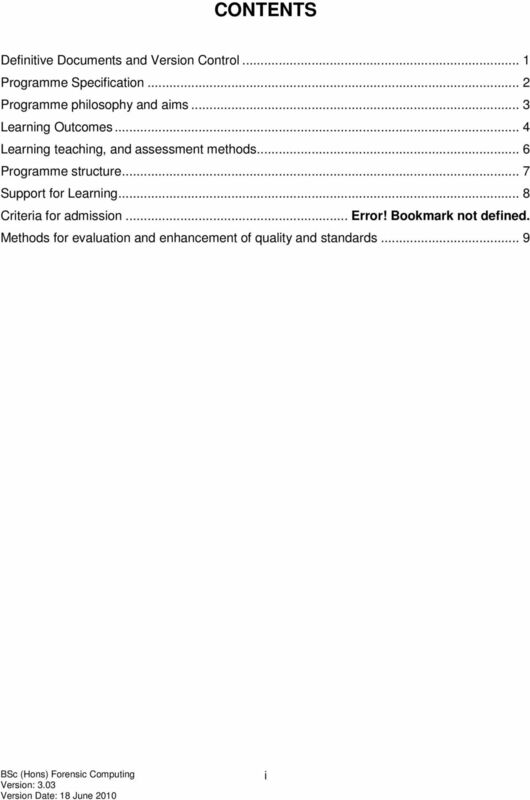 Programme Specification"